The 2017-18 season has been the best of times, and the worst of times for Mohamed Salah. After a stunning debut season for Liverpool, Salah was elevated to Ballon D'Or contention, now all he has left to play for is a chance to avoid a World Cup wooden spoon. His long season officially ends on Monday in Volgograd in a largely meaningless match when the eliminated pair of Egypt and Saudi Arabia face off to administer the last rites to their sorry campaigns. 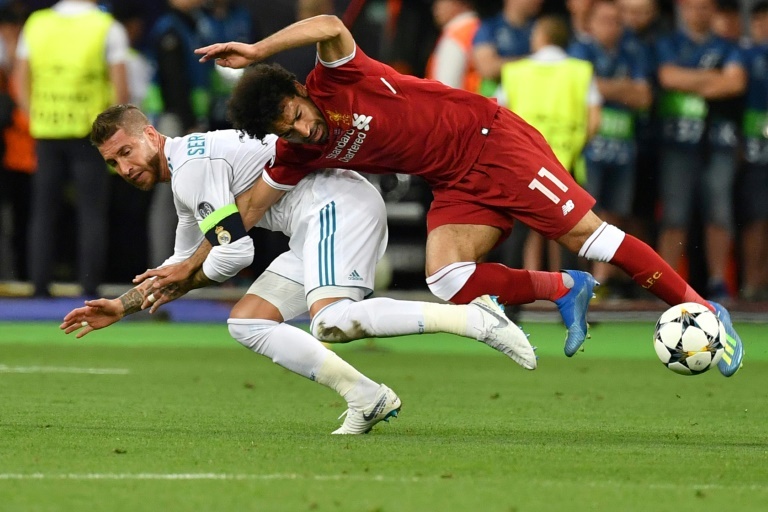 It could be argued Salah's season ended 30 days earlier, 1,300 kilometres (800 miles) to the west in Kiev on May 26, when Salah was slammed to the turf by Real Madrid's Sergio Ramos, causing a painful separation of his left shoulder. His spring of hope turned to a summer of despair as soon as he had to leave the pitch in the 29th minute of the Champions League final. Without him, Liverpool lost 3-1. Salah returned to action for the first time in three weeks against Russia on Tuesday but was a shadow of the player who dazzled for Liverpool last season, scoring 44 goals. 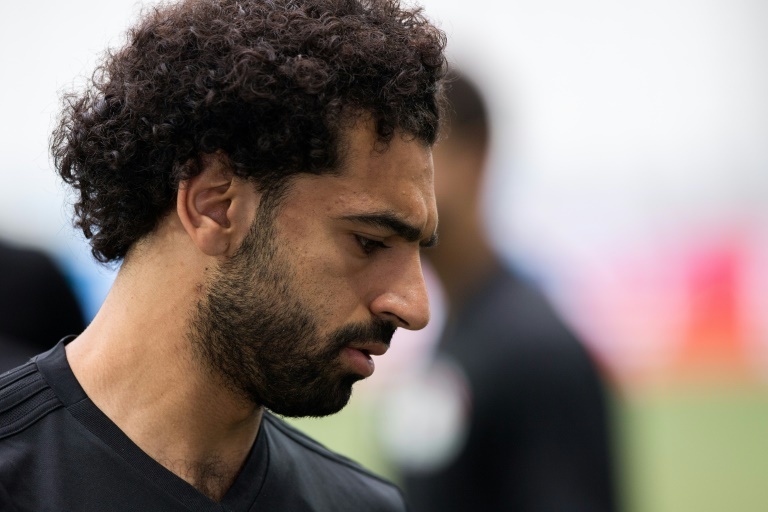 The 26-year-old took a full part in training in Volgograd on Sunday and will play against Saudi Arabia, AFP Sport understands, because he wants to lead Egypt to a first ever win at the World Cup. Egyptian Football Association president Hany Abo Rida denied Liverpool had put pressure on them to leave Salah out of the final game. "No we did not receive anything from Liverpool. When the player is with the national team, it is for us to decide," he told AFP before they left their training base in Grozny, in the once war-torn republic of Chechnya, to fly to Volgograd. 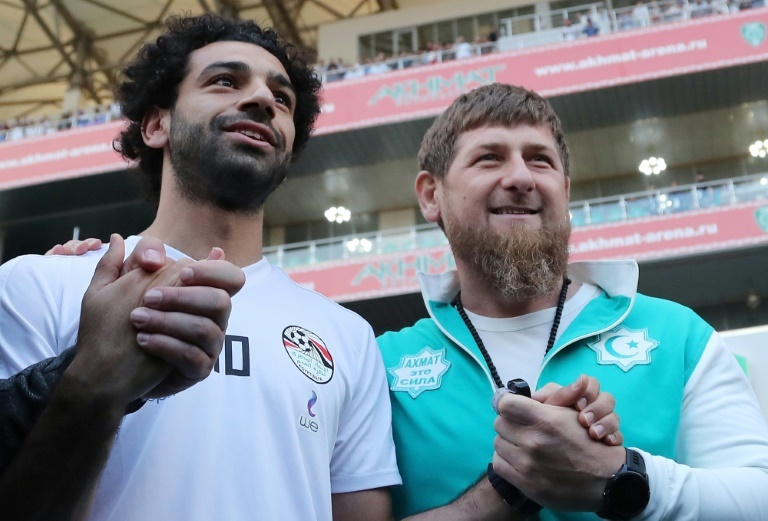 Salah has remained tight-lipped throughout the tournament, refusing all media requests with his only comment to AFP being "life is good" after he received honorary citizenship of Chechnya from the republic's controversial leader Ramzan Kadyrov. Questions will be asked as to whether the Premier League's top scorer last season was fit enough to be at the World Cup. But it would have been football suicide for Hector Cuper to have omitted the "Egyptian Messi" from his squad. Cuper chose not to risk Salah in the 1-0 defeat against Uruguay, a calculated gamble that backfired in a weak-looking Group A.
Russia swept into the second match against Egypt riding a wave of confidence and national pride after thrashing the Saudis 5-0 and suddenly Egypt were at the point of no return and Salah was compelled into action. Salah was ineffective but scored, confidently, from the penalty spot. It was too little, too late -- by then the Russians were 3-0 up and into the last 16. "There's no doubt that Salah is hugely important to this team as he has been in the Premier League for Liverpool," Cuper told reporters Sunday. "If he had been able to play up front in the first match it would have been nice, but we don't have a crystal ball to know if it would have made the difference it is hard to know. "I prefer not to focus on a single player. We are talking about a team where all the players are important." Try telling that to Egyptian fans who had hung their hopes on their country's most famous export since Tutankhamun. A first World Cup win against Saudi Arabia will be scant consolation.